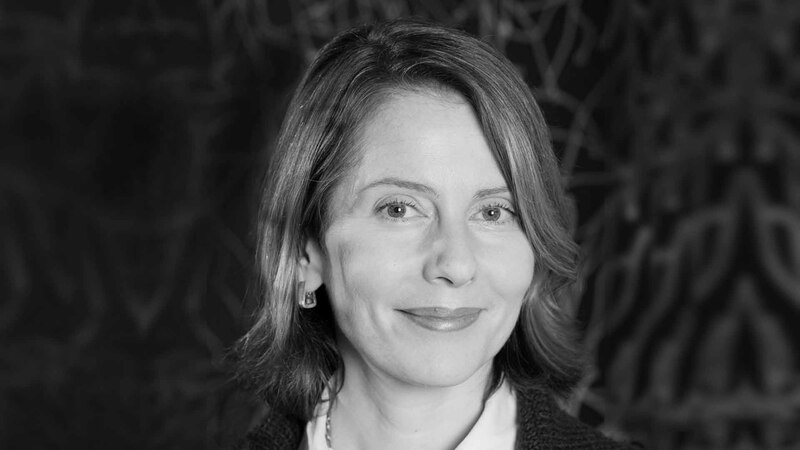 Antonelli joined The Museum of Modern Art in 1994 and is a Senior Curator in the Department of Architecture and Design, as well as MoMA’s Director of Research and Development. She has lectured at TED, the World Economic Forum in Davos, and several other international conferences. Her goal is to promote understanding of design until its positive influence on the world is fully acknowledged and exploited. She is currently working on several shows on contemporary design, and on States of Design, a book about the diversity and variety of design fields that exist today. Aric Chen is Lead Curator for Design and Architecture at M+, the new museum for visual culture currently under construction in Hong Kong’s West Kowloon Cultural District. He previously served as Creative Director of Beijing Design Week, leading the successful relaunch of the event in 2011 and 2012. Chen has curated and organised numerous exhibitions and projects at museums, biennials and other events internationally, and has been a frequent contributor to publications including The New York Times, Monocle, Architectural Record and PIN-UP. Ito graduated from the University of Tokyo, Department of Architecture in 1965. His main works include: Sendai Mediatheque, Tama Art University Library, Hachioji, Taiwan University, College of Social Sciences (Taiwan R.O.C), ‘Minna no Mori’ Gifu Media Cosmos, etc. Projects Under development include: National Taichung Theater (Taiwan R.O.C), Aomori Prefectural Sports Park Athletic Field and several others. Among his many honours are the Architectural Institute of Japan Prize, Golden Lion at the Venice Biennale, Royal Gold Medal from The Royal Institute of British Architects and the Pritzker Architecture Prize.